Created in an artisan style in our Bodega. 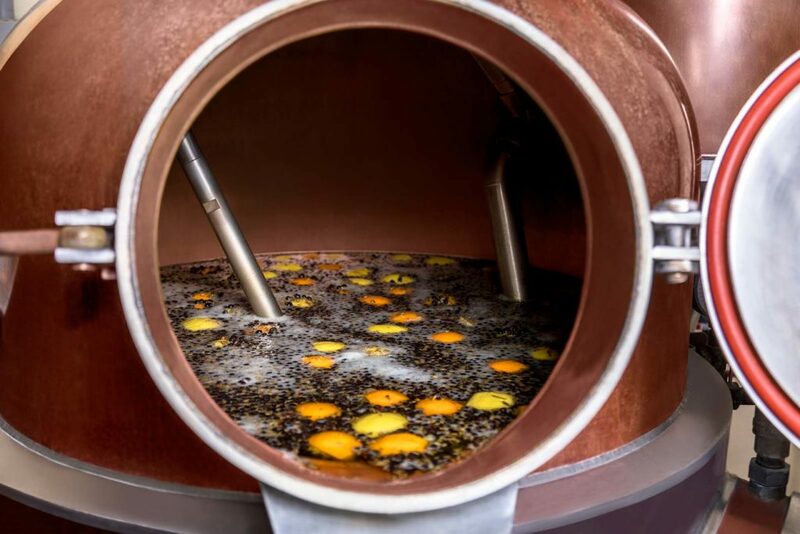 The nose is dominated by juniper, with citrus notes, orange peel, lavender and rosemary; on the palate the symphony of aromas unfolds amongst the citrus, floral and earthy notes thanks to the roots of its formula. 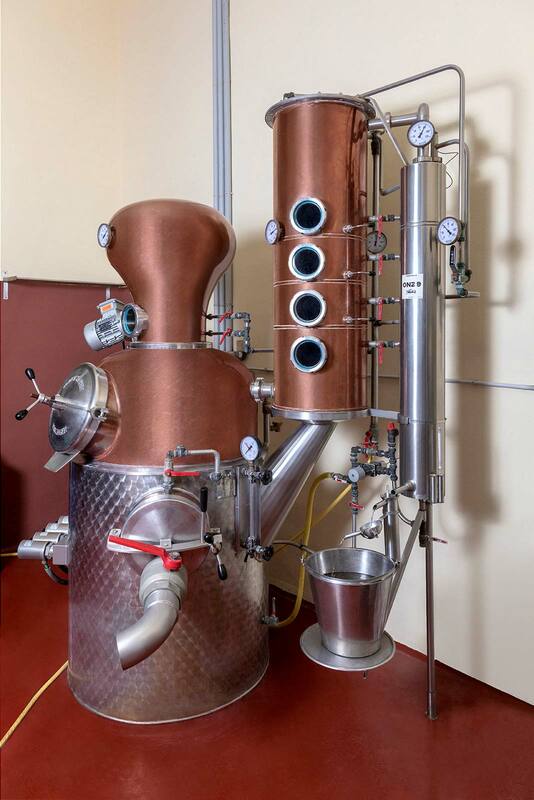 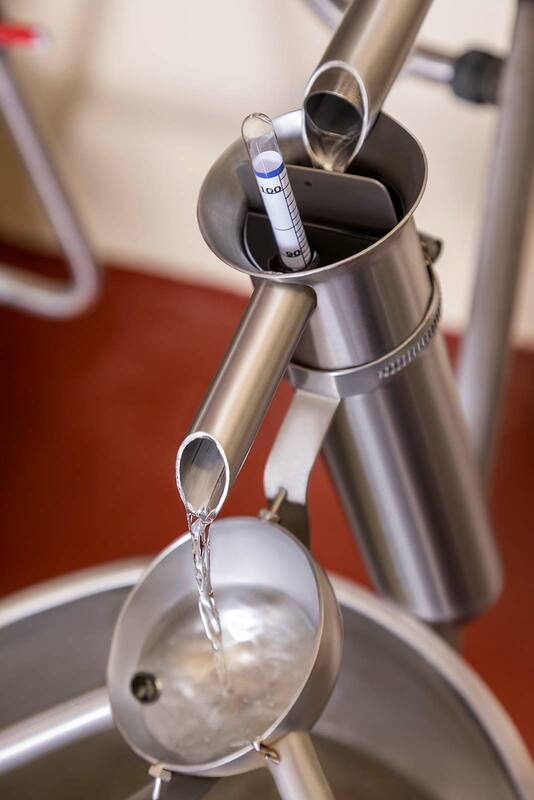 We start from a base of alcohol in which we macerate 11 Mediterranean botanicals. 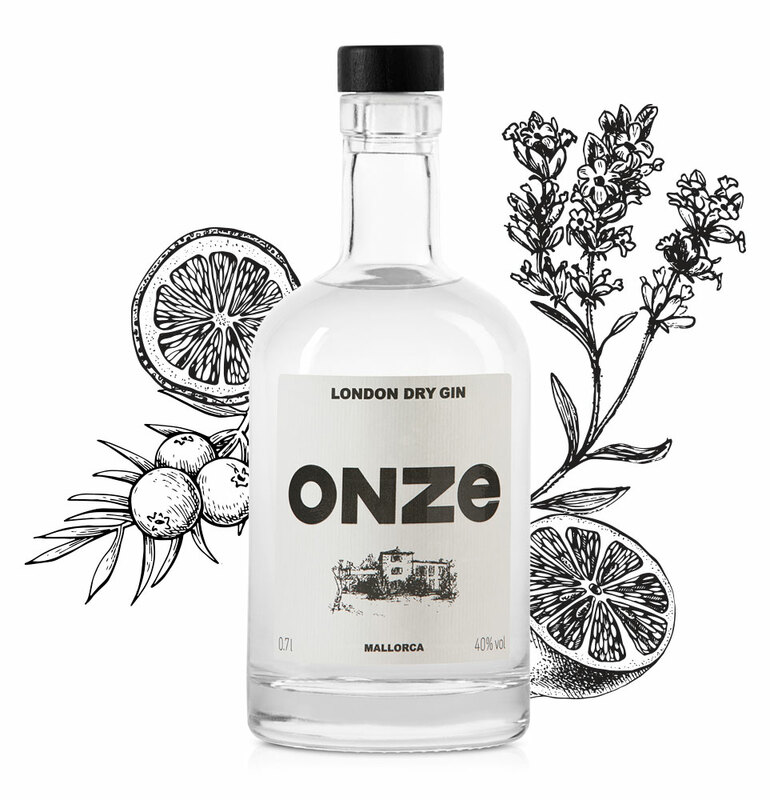 Juniper, fresh citrus fruits, rosemary and a selection of botanicals from the Sierra de Tramontana. 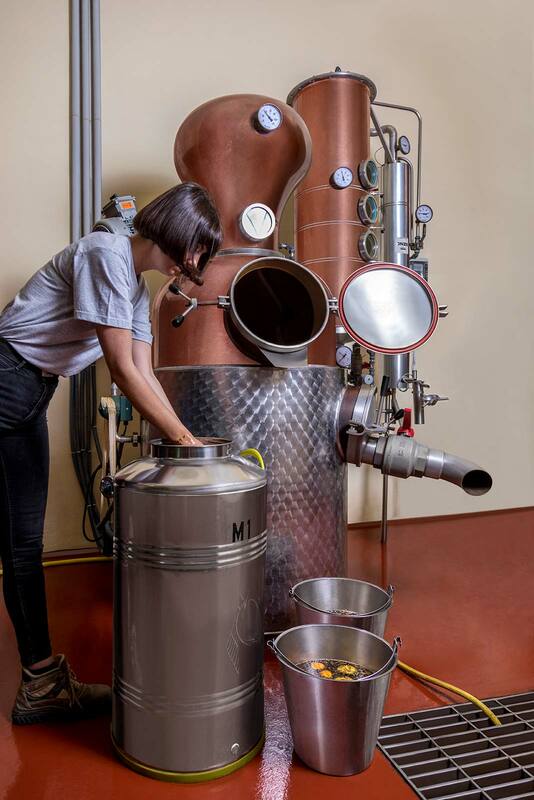 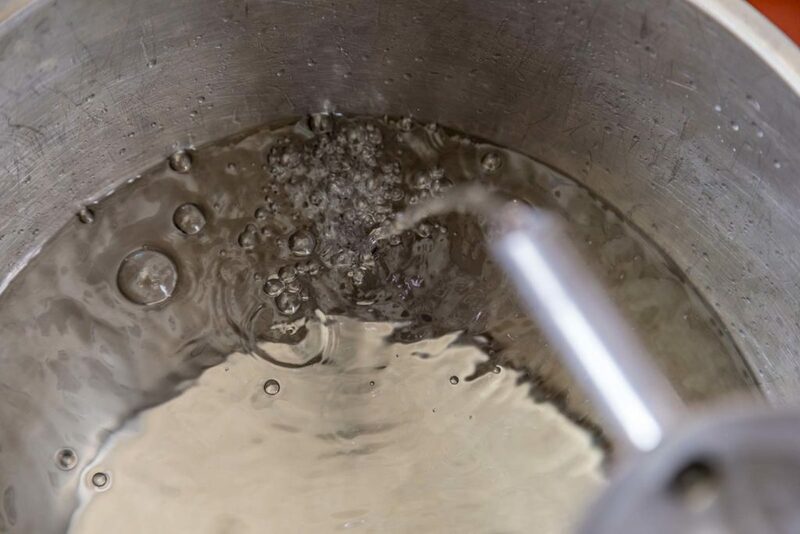 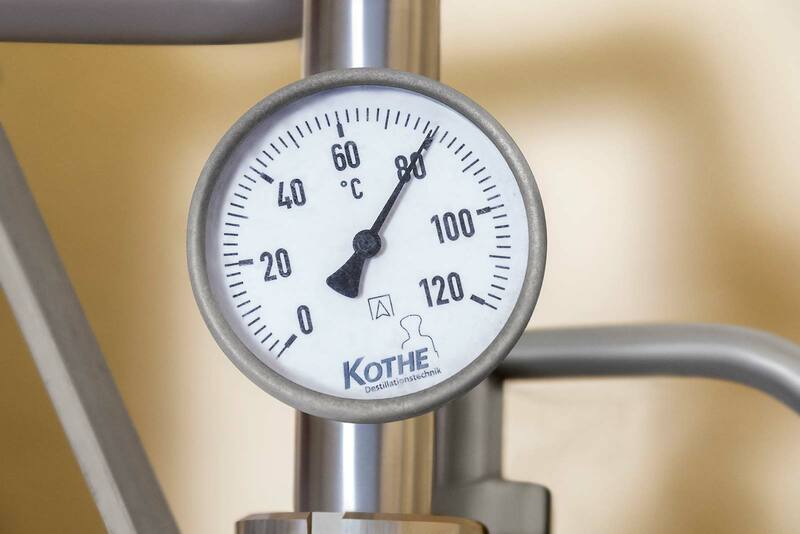 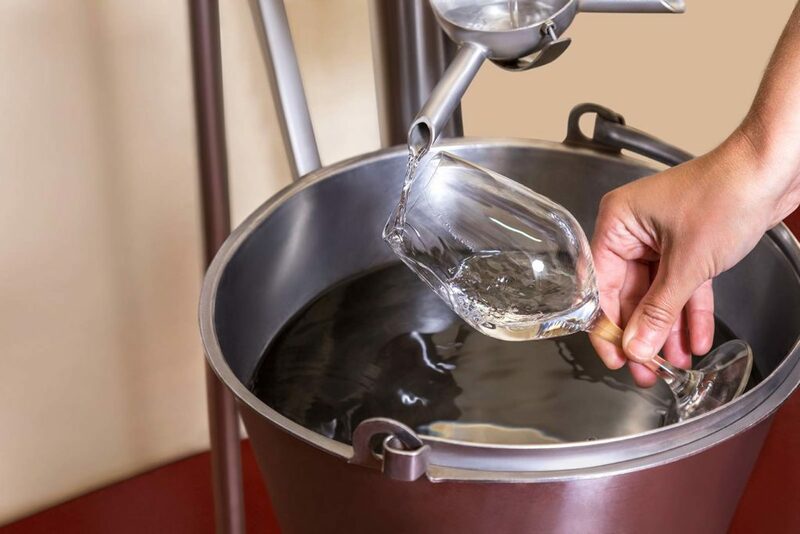 After a few days of maceration (the alcohol base with the botanicals) we distil, in our own still, in small batches, ONZE is the result of mixing the hearts of these small batches.